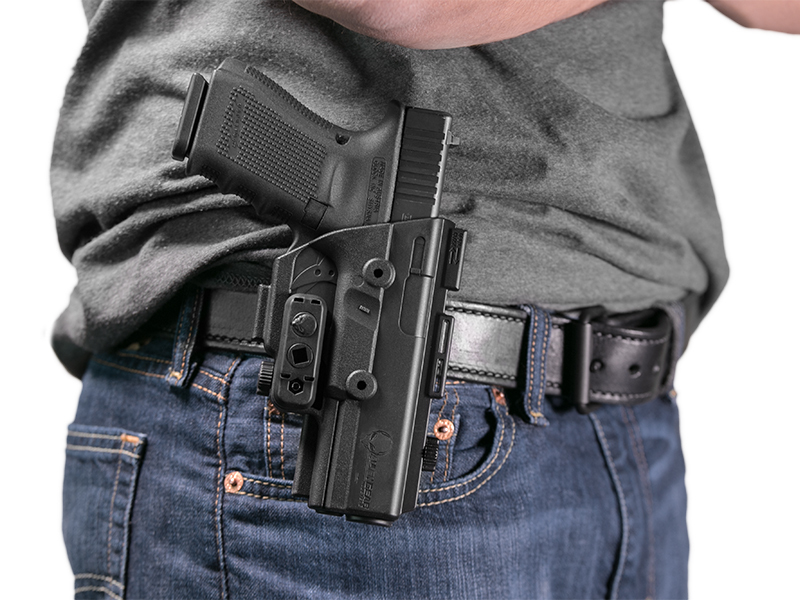 The Glock 27 is small, but powerful. 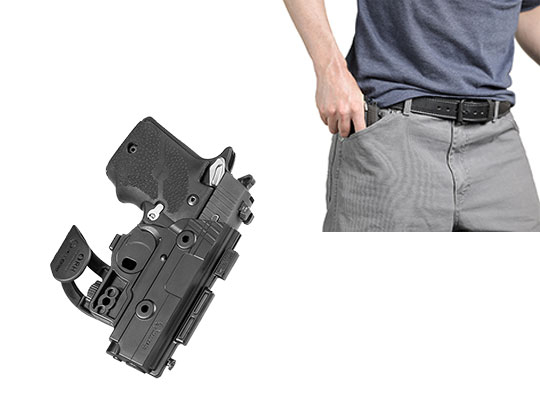 Light, but accurate. 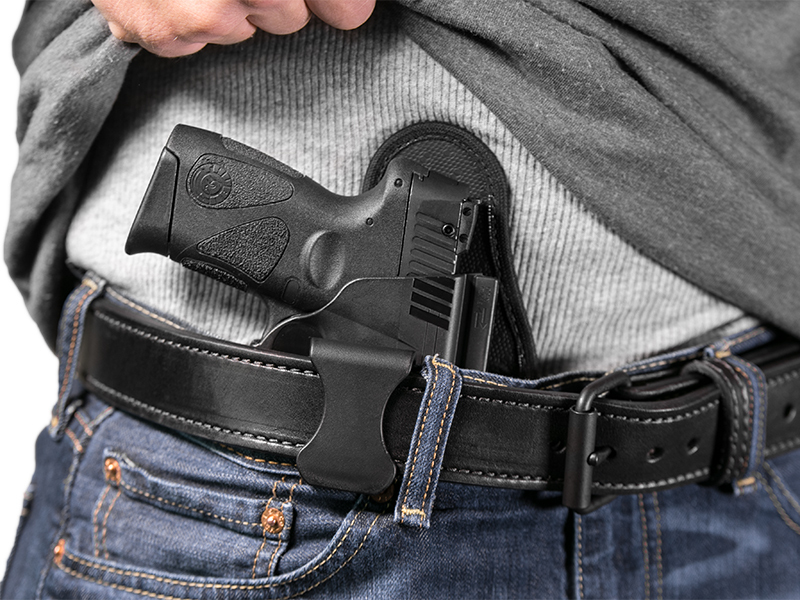 There’s no real surprise that so many law enforcement officers, both on and off duty, use this firearm to defend themselves and others. 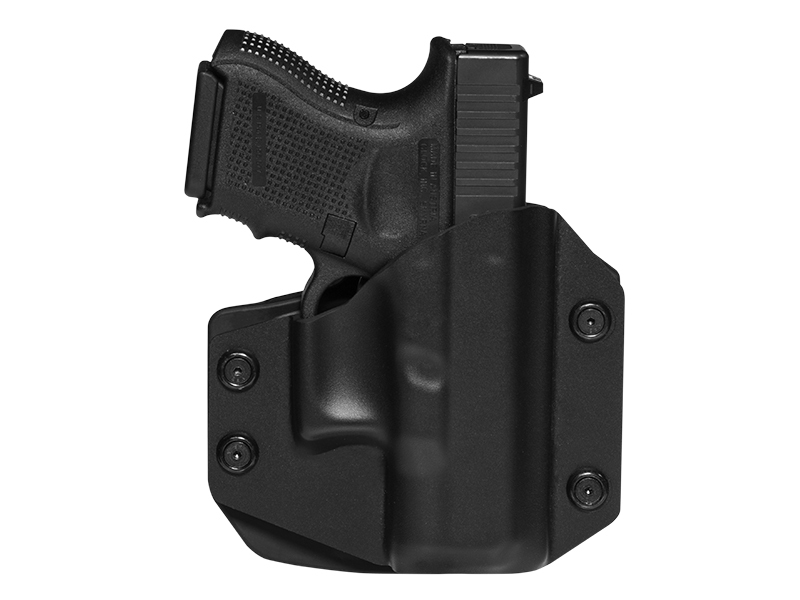 Weighing in at less than 22 ounces, the Glock 27 makes for a brilliant concealed carry option. 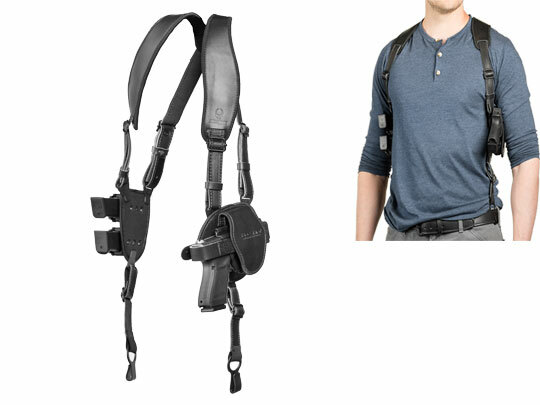 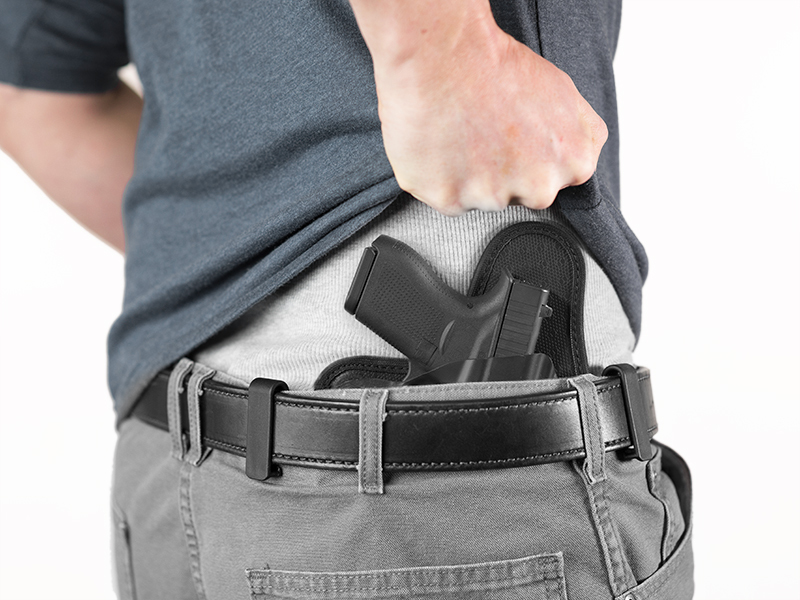 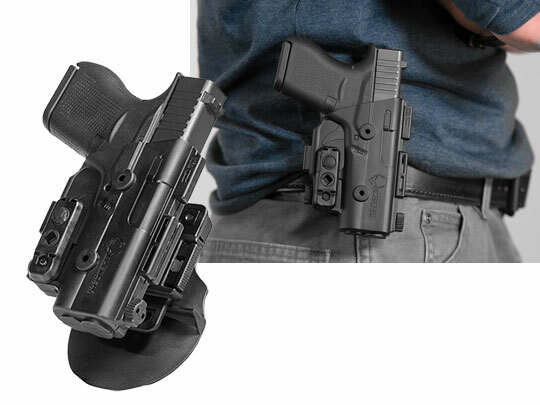 Now all you need is a Glock 27 holster for all day carry comfort. 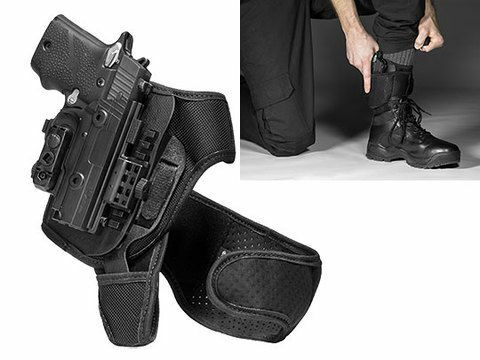 Match your Glock 27 up with our all-new Cloak Tuck 3.0, and you’ll be set for life. 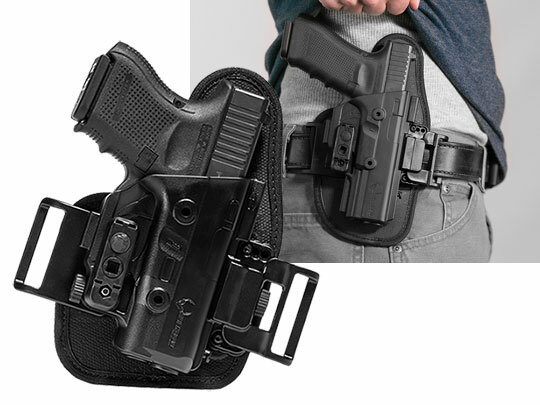 The quality of this ultra-comfortable and concealable Glock 27 inside the waistband (IWB) holster begins with those who make this product. 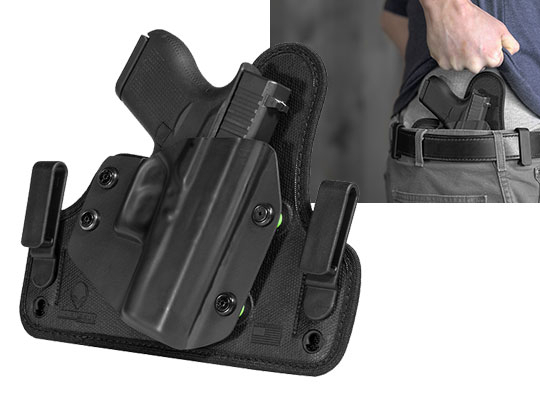 Skilled holster makers, including highly trained seamstresses, hand make every Glock 27 IWB holster with pride and passion. 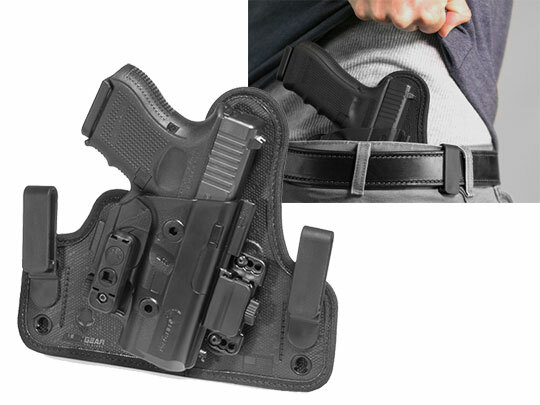 Before being package and shipped, each G27 holster goes through a rigorous quality inspection to assure a flawless end product. 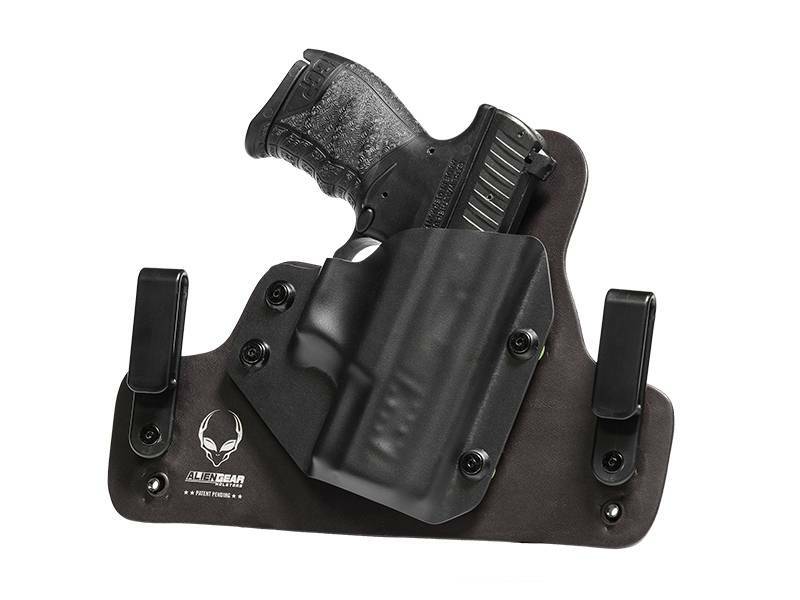 Alien Gear Holsters uses only the best materials within every IWB and outside the waistband (OWB) holster. 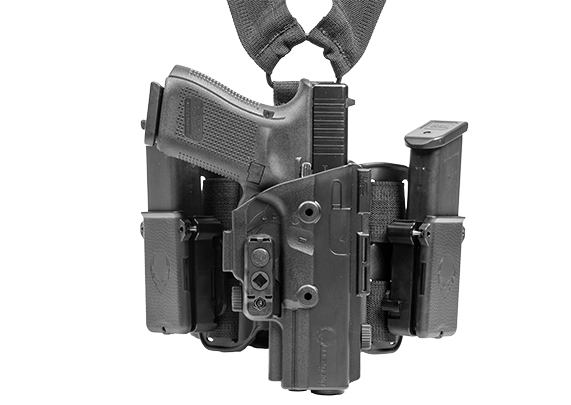 It all begins from the inside out with a stainless spring-steel core and a layer of ballistic nylon. 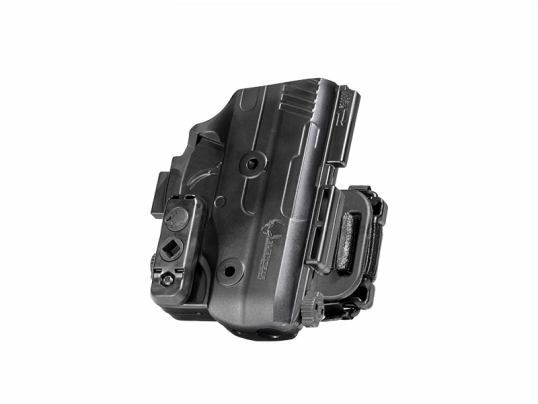 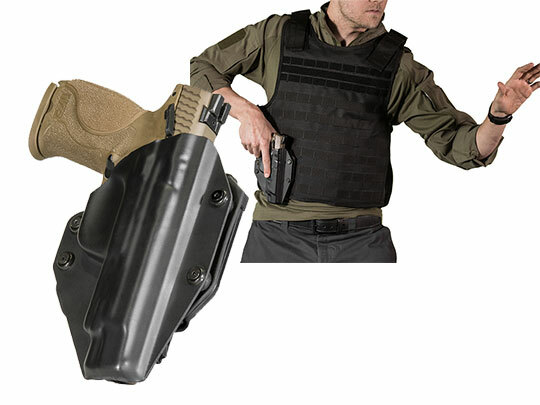 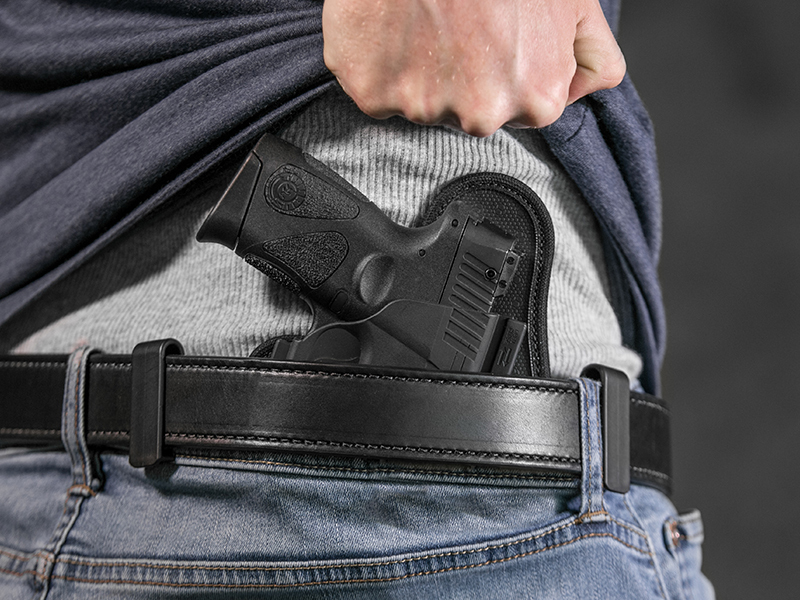 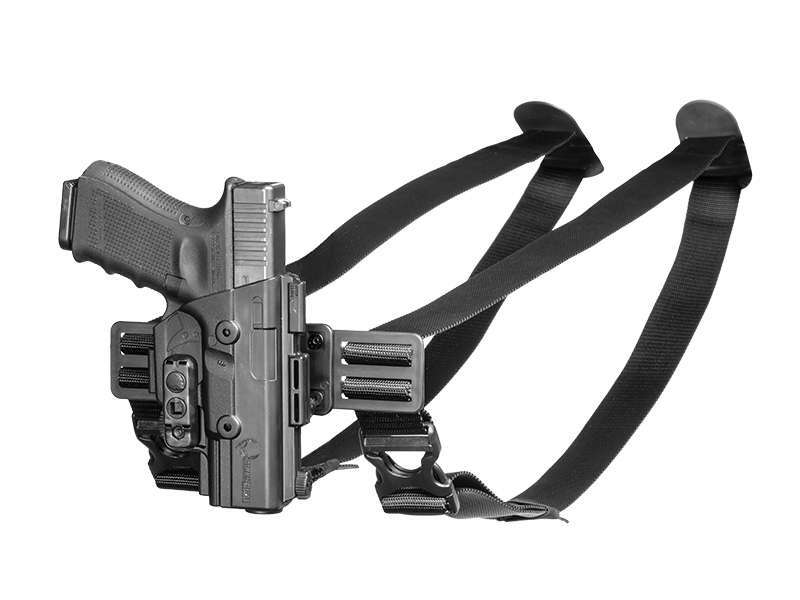 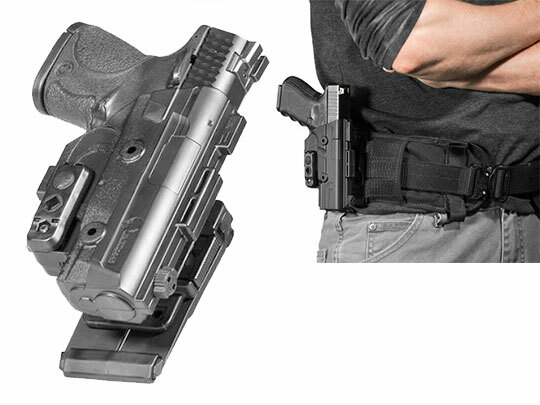 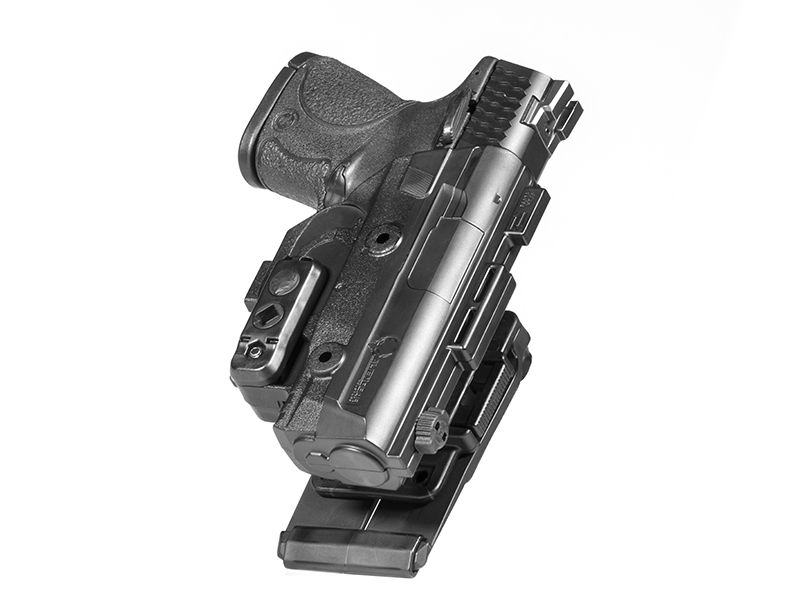 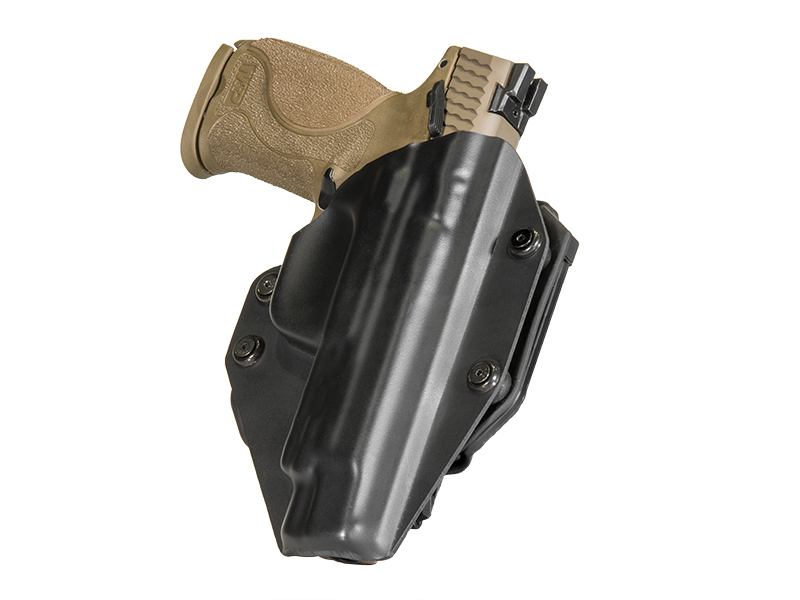 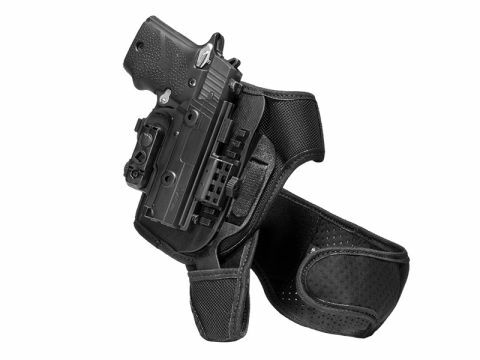 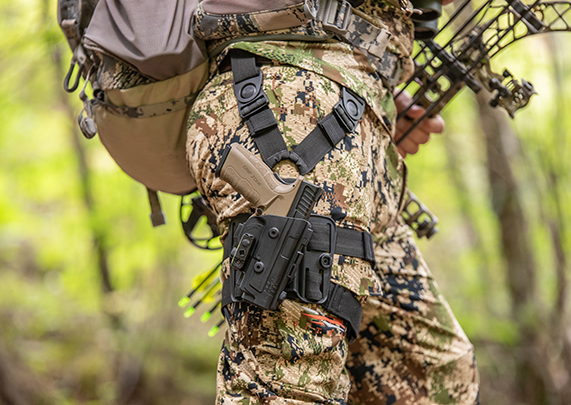 These components add rigidity and durability to the Cloak Tuck 3.0 IWB holster. 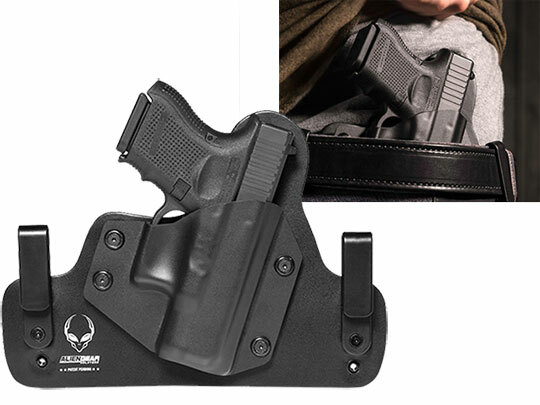 The Cloak Tuck 3.0 come with a neoprene backer, a material that provides superior comfort to any carrier. 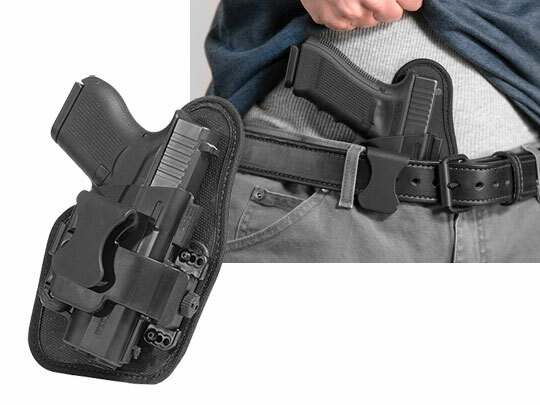 Every Glock 27 Concealed Carry Holster within the Cloak Tuck series can be customized to fit your comfort. 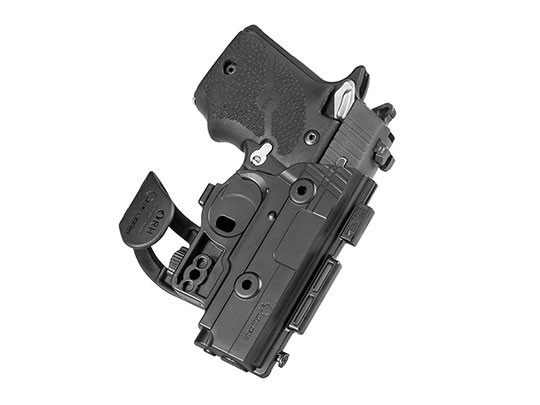 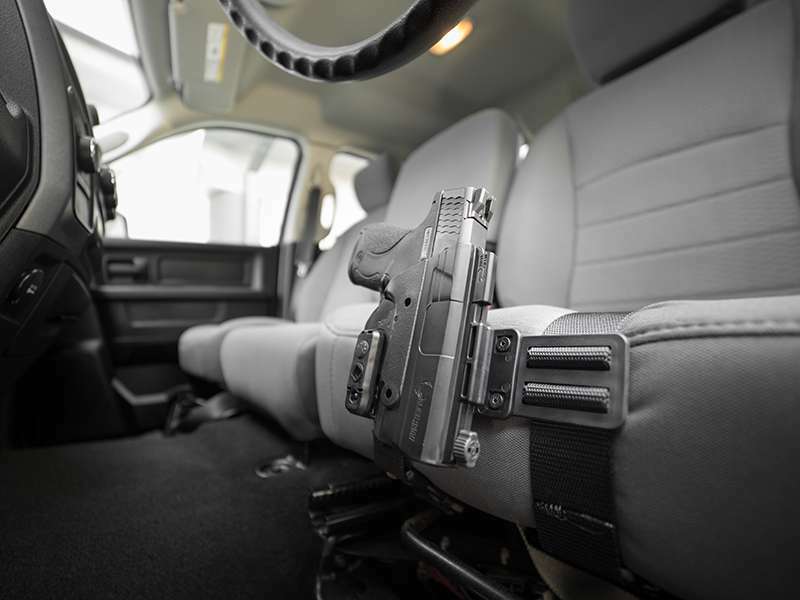 Adjust your ride height, cant (angle), and/or your holsters’ retention with just a few screw modifications. 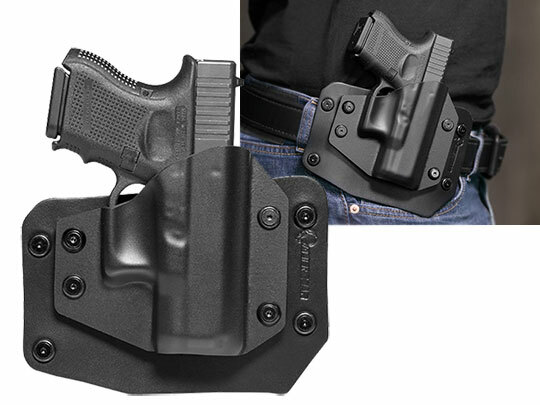 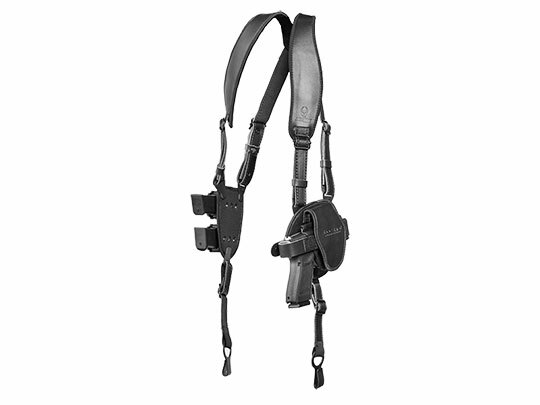 By the time you’ve made these adjustments, your holster will feel like it was perfectly tailored to you. 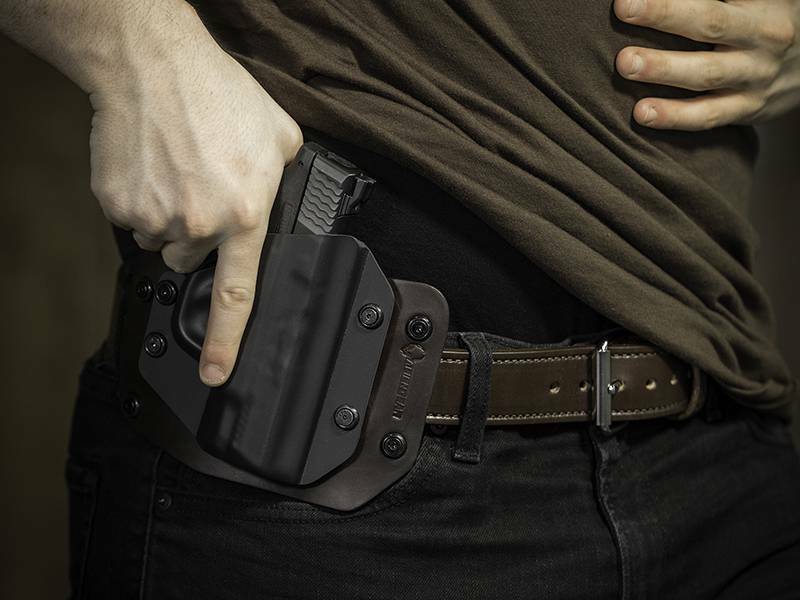 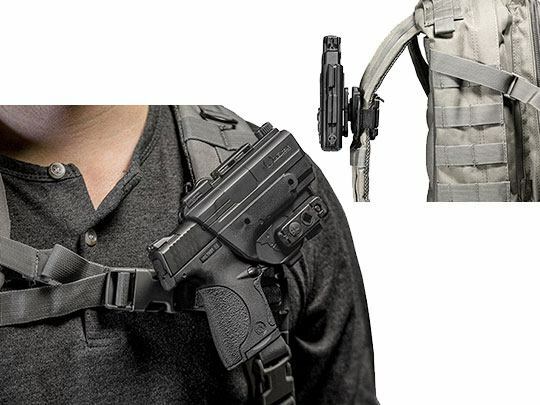 If you’d prefer to open carry, check out the Cloak Slide, a Glock 27 OWB holster that also provides you with the option to customize your retention. 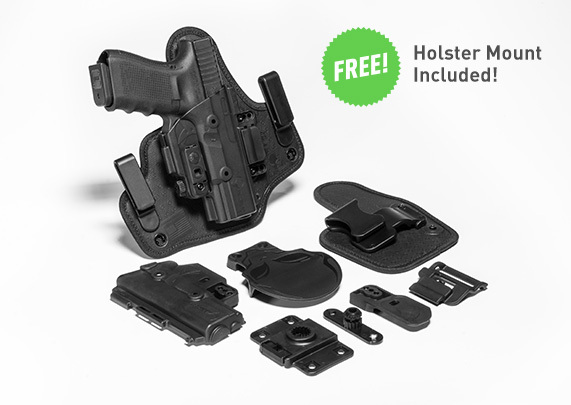 Every holster comes with an Iron-Clad Triple Guarantee. 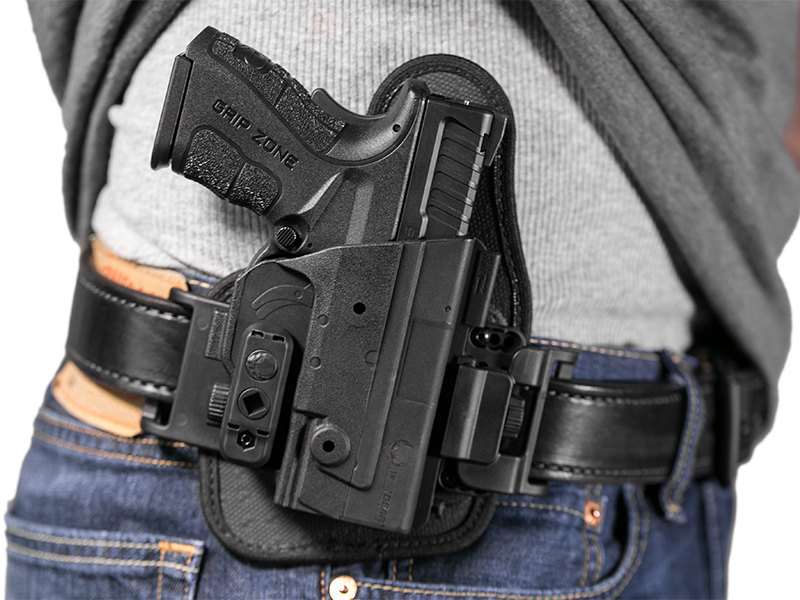 This includes a 30-Day Test Drive, a Forever Warranty, and Free Shell Trades for Life (if you ever choose to carry something other than your Glock 27, send in your old shell and we’ll send you a new shell to match your new gun).